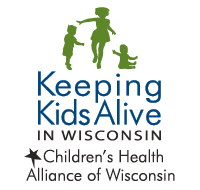 We want all children in Wisconsin to have access to high-quality school-based oral health prevention services. Dental sealants prevent 80 percent of cavities in back teeth, where 9 in 10 cavities occur. Sealants are a quick, easy and painless way to prevent most cavities children get and can be applied by a dentist or dental hygienist at your child’s school. Applying sealants in schools saves your child time away from class and prevents your child from developing cavities which can cause pain, discomfort, and make eating or concentrating in class difficult. 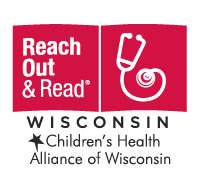 In Wisconsin, 1 in 5 children in third grade has an untreated dental disease which is preventable. 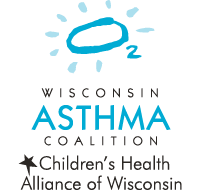 Wisconsin Seal-A-Smile (SAS) is a collaborative effort between the Alliance, Wisconsin Department of Health Services and Delta Dental of Wisconsin. 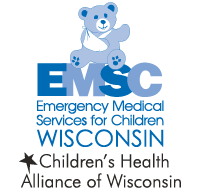 The program’s mission is to improve the oral health of Wisconsin children by providing school-based dental sealants. SAS grantees include dentists, dental hygienists, schools, hospitals, local health departments, community health centers, non-profit agencies, and free clinics. Sign up your child to receive sealants and other preventive services at school. If your school does not have a Wisconsin Seal-A-Smile program encourage the school to participate. Wisconsin Seal-A-Smile brings preventive dental services to children in more than 850 schools across Wisconsin. Want to see Seal-A-Smile in action? Watch our video for an inside look at school-based dental services. Wisconsin Seal-A-Smile is one of the nation’s premier school-based dental sealant programs. 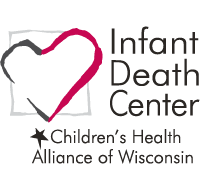 Nearly 40 programs across Wisconsin are awarded funding annually. These programs provide school-based services to more than 50,000 children. Learn how to select a school-based oral health provider for your community and read about the amazing work of our current Seal-A-Smile grantees. 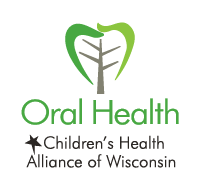 See a list of current Wisconsin Seal-A-Smile programs providing school-based preventive oral health services across the state. Is your school is looking to identify a school-based oral health provider? This guide can help you ask the right questions to select a high-quality and reputable program. View the proportion of high-risk schools served by Wisconsin Seal-A-Smile programs during 2018-2019. Learn about best practices and evidence-based clinical guidelines for school-based sealant programs and the correct placement of dental sealants. This guide provides a step-wise approach for planning and implementing school-based dental sealant programs, and addresses issues related to referring students with unmet oral health needs to a dental clinic or office. This report provides 16 recommendations to strengthen the ability of school-based sealant programs to reach more children, especially those most at risk for cavities. 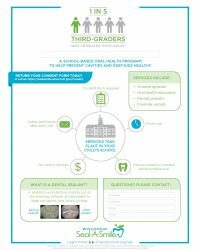 Use these resources to advocate for oral health in schools. These clinical practice guidelines provide clinicians with updated recommendations regarding when and how the placement of pit-and-fissure sealants is most likely to be effective in preventing carious lesions on the occlusal surfaces of primary and permanent teeth in children and adolescents. Thank you for participating in Wisconsin Seal-A-Smile. These resources will assist you through the planning and implementation of your school-based sealant program. Our sample consent form is available in five languages. 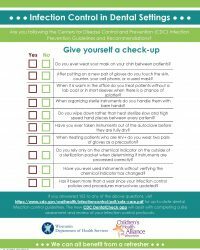 Use this checklist to ensure your program is following appropriate infection control guidelines. 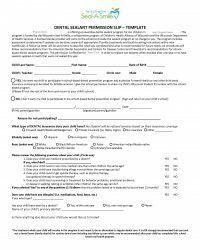 This Administration Manual provides policies and procedures for all Wisconsin SAS grantees to assist with administration and create consistency across all programs. Customize and share this promotional infographic to promote your SAS program and encourage parents to submit their consent online. 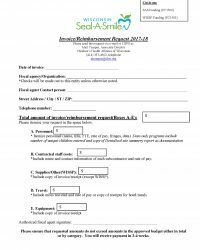 Use this form to submit expenses for the current funding cycle. 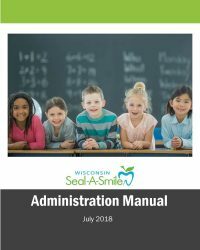 DentaSeal is the online school-based sealant registry that Wisconsin Seal-A-Smile programs use to submit secure data to the Wisconsin Department of Health Services. These resources for local program administrators and users will help you understand the functionality and features of DentaSeal. The following webinars are intended to help local Seal-A-Smile program administrators and users better understand the functionality of DentaSeal. 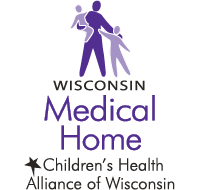 The Wisconsin Department of Health Services (DHS) Oral Health Program (OHP) has received funding from state general purpose revenue (GPR) and Delta Dental of Wisconsin to support the Wisconsin Seal-A-Smile (SAS) program. The Alliance is contracted by DHS to administer the SAS program. The Alliance and OHP work collaboratively to manage the entire program. Funding is awarded annually in July and request for proposals are released in April.